The Xiaomi Mi 9 will launch in the Philippines on March 30, 2019. The phone features triple rear cameras and a glass back panel. 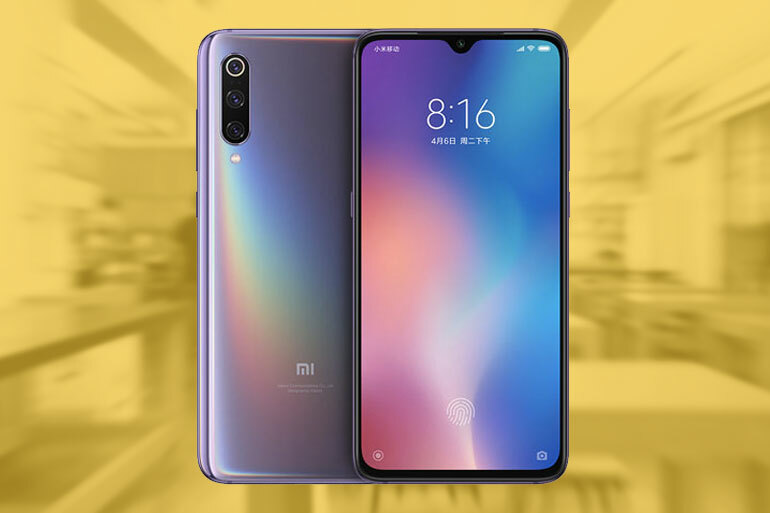 The Xiaomi Mi 9 comes with a 6.39-inch full HD+ 19.5:9 Super AMOLED display with an 85.2% screen-to-body ratio, a dew drop notch with 20MP selfie camera, and an in-display fingerprint scanner. Inside is a powerful Qualcomm Snapdragon 855 processor with an Adreno 640, up to 8GB RAM, and up to 128GB storage. For photographs, the Mi 9 boasts a triple camera setup of 48MP + 16MP + 12MP. The main camera uses a Sony IMX586 sensor with a Quad Bayer filter. The secondary camera has an ultra-wide view. The lenses are protected by sapphire glass. The phone runs on MIUI 10 on top of Android Pie, powered by a 3,300mAh battery. It has a Gorilla Glass 5 back panel and an aluminum frame. It’s built to be tough, but unfortunately, there’s no water resistance. The rest of the specs include NFC connectivity, an IR blaster, and dual band GPS.